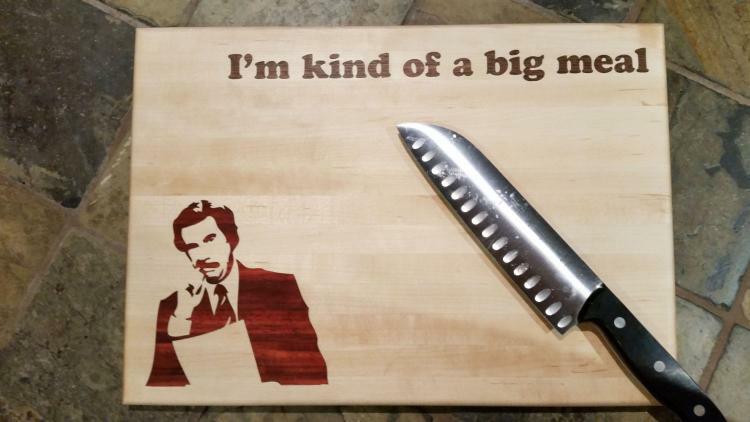 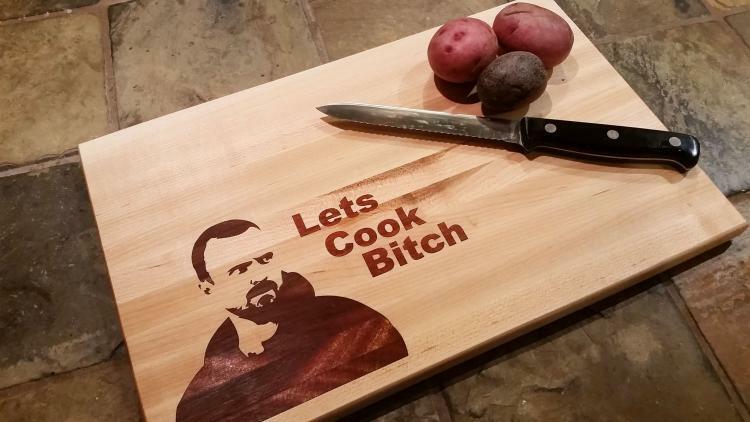 Unfortunately not made from rich mahogany (although this one is), this Ron Burgundy cutting board features the text "I'm kind of a big meal" across the top of it, and will most certainly help you prepare a large meal to go along with your glass of scotch. 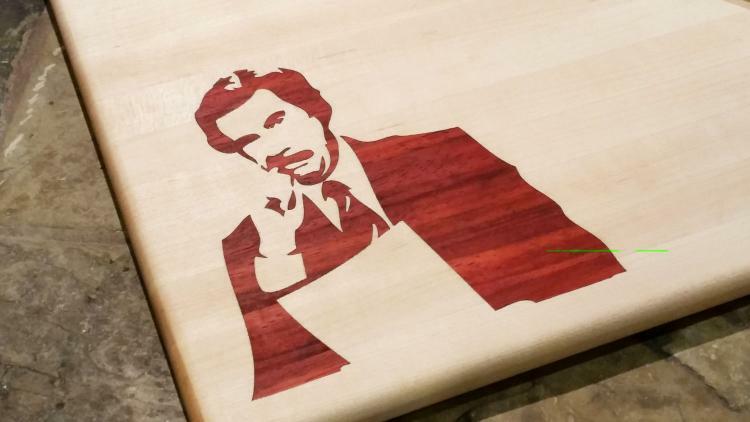 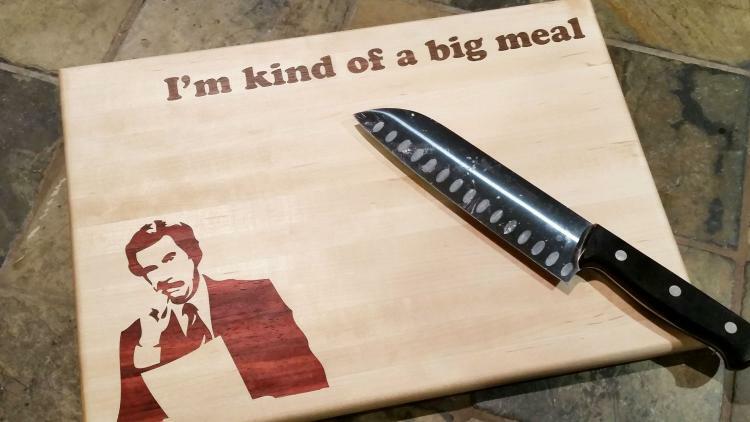 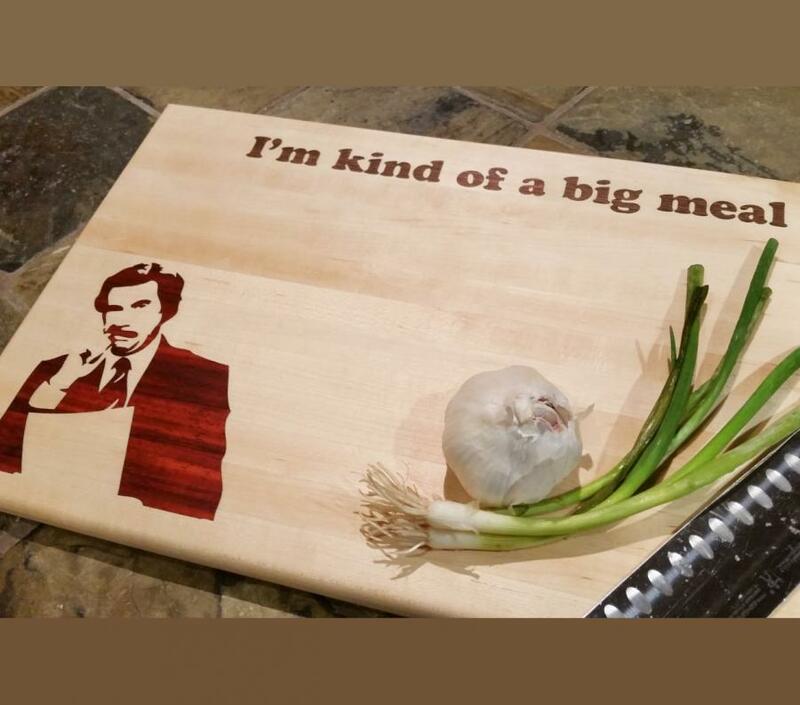 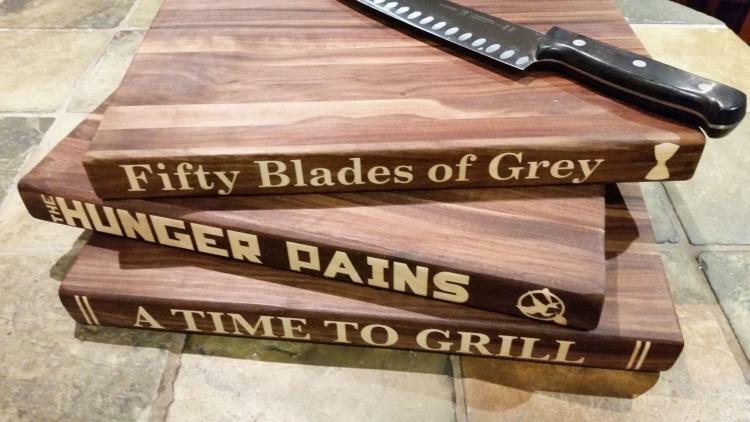 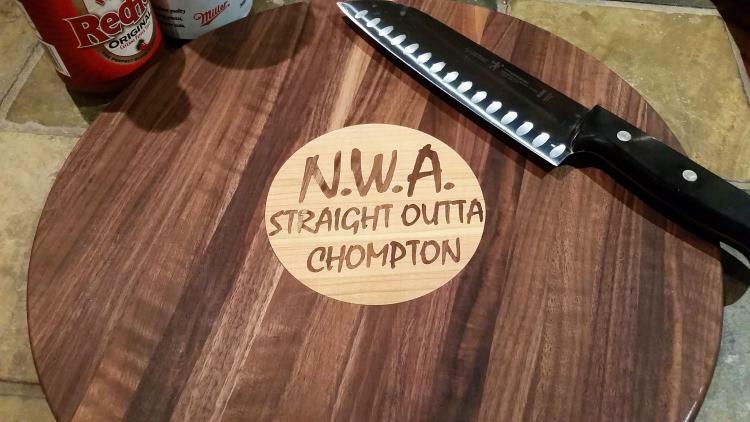 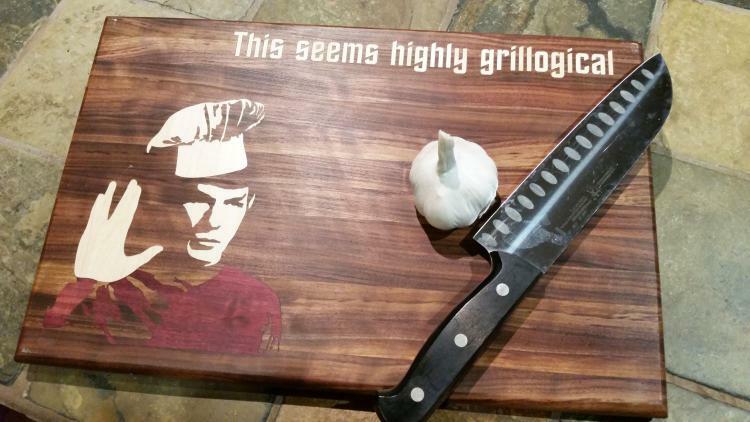 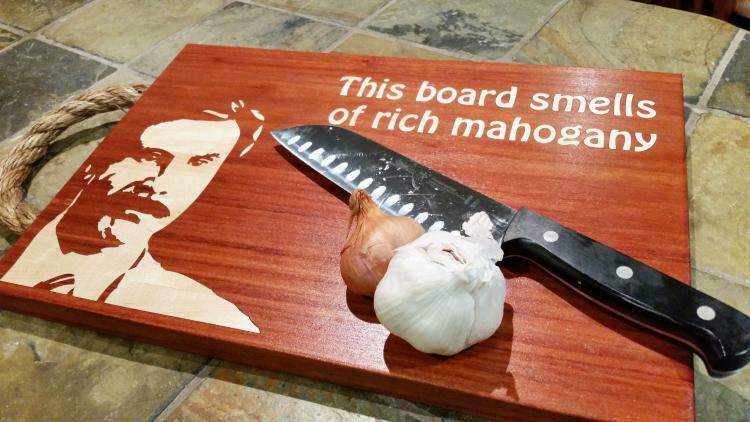 Perfect for the Anchorman fan, Will Ferrell lover, or cutting board collector (assuming that's a thing...), the Ron Burgundy cutting board is one of many themed boards made by a company called CuttingBordedom that makes a load of unique cutting boards that make food puns from different movies, tv shows, bands, pop culture, etc. 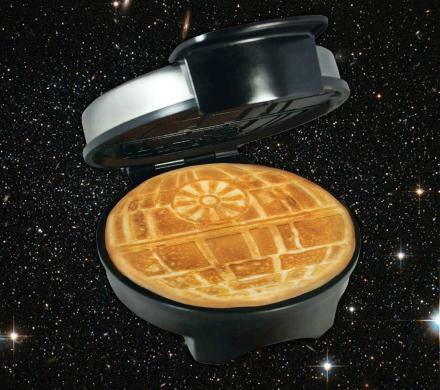 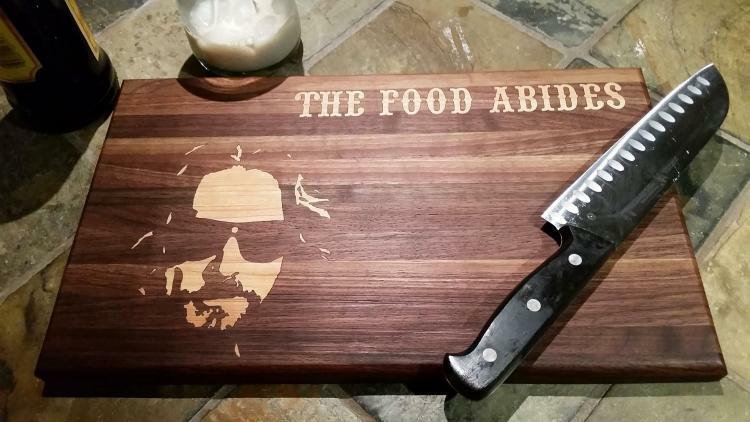 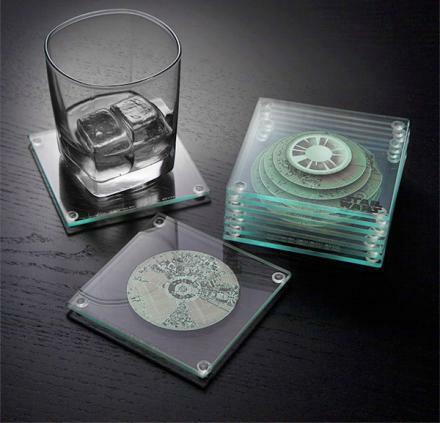 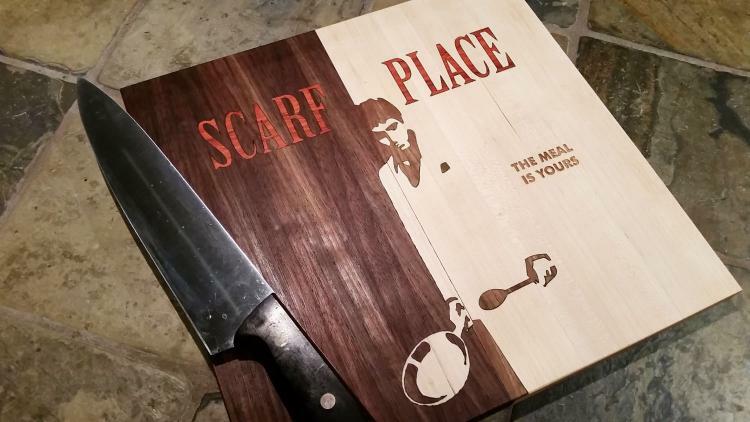 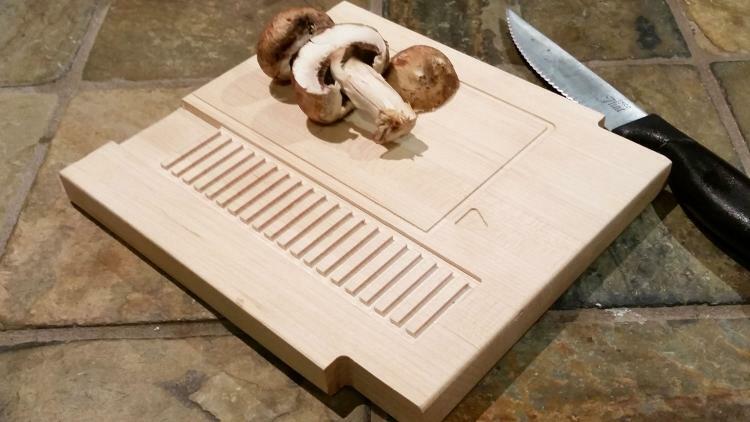 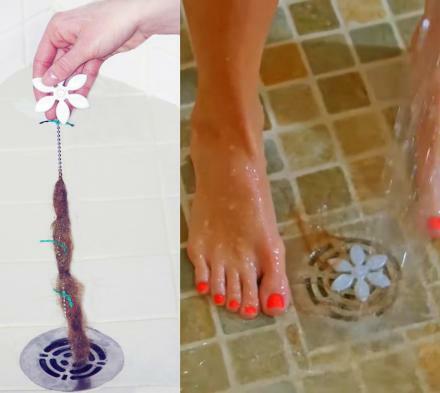 Including 'The Food Abides', 'This Seems Highly Grillogical', 'The Eatles', a Nintendo cartridge cutting board, '50 Blades of Grey', or 'Scarf Place'. 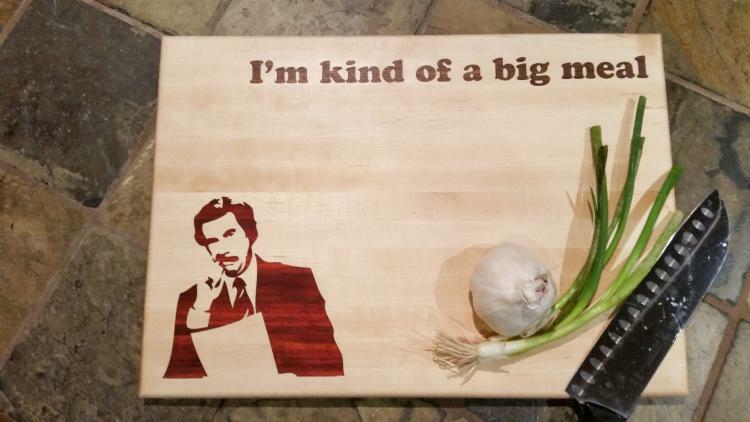 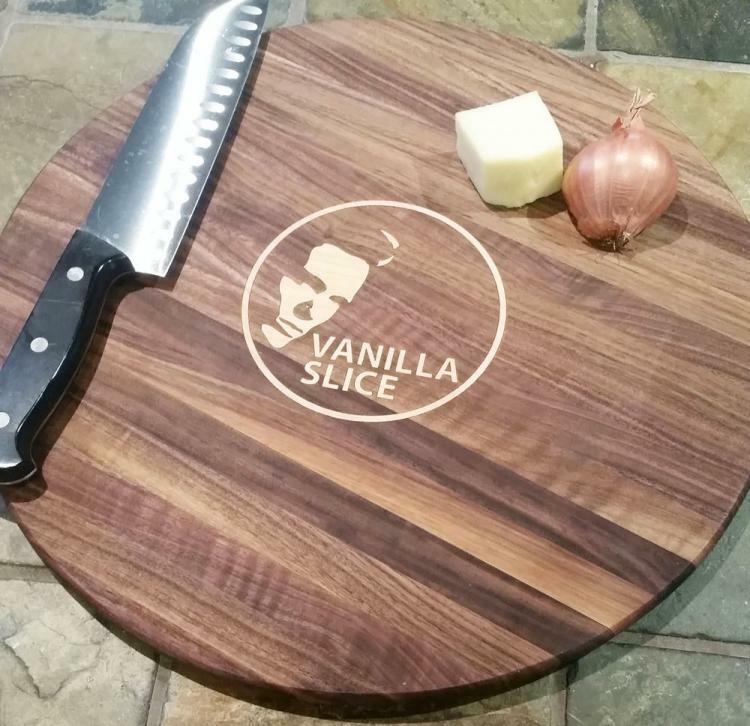 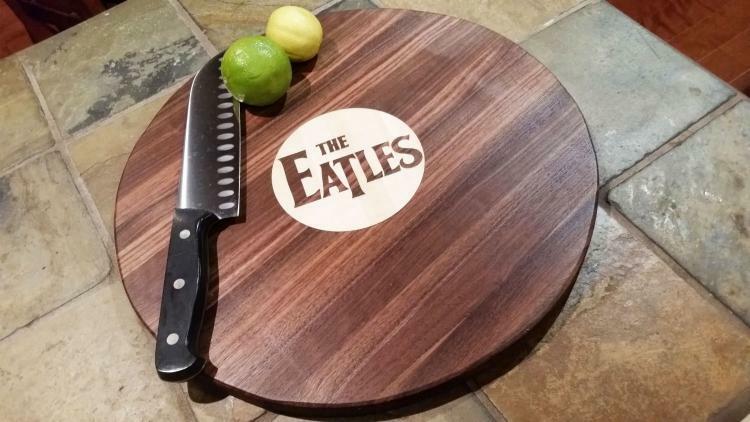 The 'I'm Kind of a Big Meal' cutting board is hand crafted from maple wood, inlay, bloodwood, and walnut, have add-ons for a rope handle or rubber feet for an added cost, and comes in two different sizes to choose from, a large board that measures 14 inches wide x 11 tall x 1 inch deep, or a smaller board that measures 13 inch wide x 9 inches tall x 0.75 inches deep.